Let Braithwaites start your fabulous cruise experience by pampering you from the moment you step outside of your home. 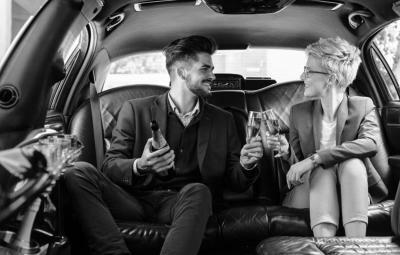 Choose us to drive you in style and comfort to your ship in any one of our luxuriously appointed vehicles. 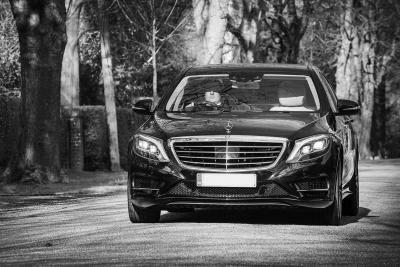 From our top-of-the-range Mercedes S Class Saloon, (the last word in luxury and refinement), to our elegant top-of-the range E Class Saloons, the choice is yours. For your added comfort, we also provide water and free WiFi in all our vehicles. If you are a bigger party travelling together on holiday, we can also offer you the perfect solution by selecting our luxury 7 Seater Mercedes V Class. All our cars are driven by your personal Chauffeur who will ensure you arrive in good time to start that long awaited dream cruise of a lifetime. All of our cars have complimentary bottled water & WiFi on board for your enjoyment on route. Your personal Chauffeur will be waiting for you at the cruise terminal collection point as you disembark the cruise ship. For other collection points and ports destinations please contact us for quote using our contact form, or call 01895 222 111. Prices are a guide only and can change depending on the car used, number of passengers and time of year. All prices exclude VAT. Your Chauffeur will ensure your holiday transfer home is just as relaxing as the rest of your cruise, ensuring a smooth transfer back to your home. Sit back and start your perfect cruise in style, luxury and safety with us.